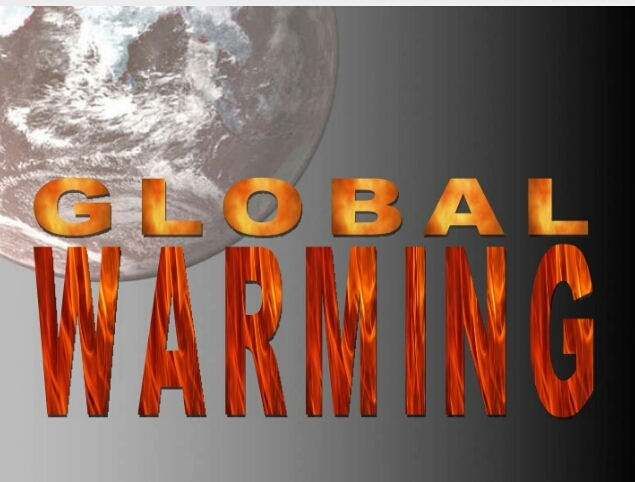 How to control Global Warming? developing with a rapid rate. 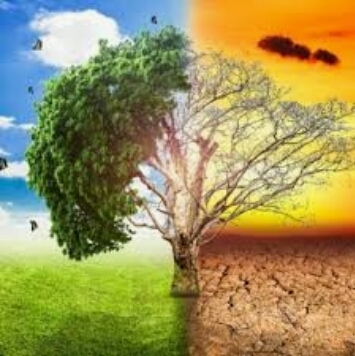 to global climate changes,such as floods,drought,global warming,etc.. .
erosion and global climate changes etc..... .
is exposed by wind and water.At last remaining infertile soil in this places, we can not grow any trees without fertile soil. Now we are facing global warming.It is clear to solve this problem that we have only one answer ”growing trees”. 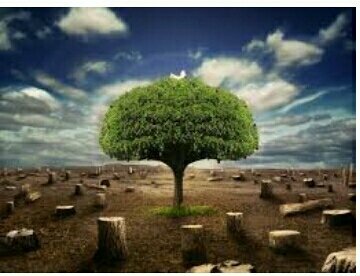 We can not completely forbit cutting trees for the peoples' requirement in this age but can grow new trees although can't avoit cutting trees. 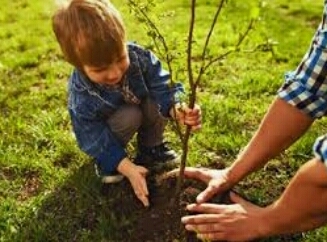 grow a tree in one year, over 51 million of trees in one year will increase. Only grow trees will save our world from natural disasters. 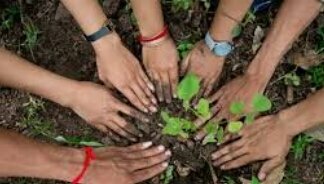 So government should approve and pass illicit logging and encouragement to grow trees by law.Every people oughts to be participate in growing trees to keep on a peiceful world. 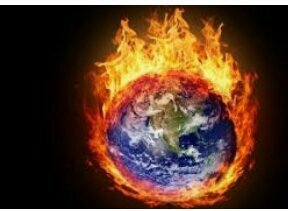 All of the creatures can not survive without the environment.So, to control global warming, conservation our environment and growing new trees are necessary. Good thinking bro.You false enough,increase,cutting.Thank for your write.I am received general knowledge of globel warning. တစ္​ႏွစ္​ကို တစ္​ပင္​​ေလာက္​​ေတာ့ စိုက္​ႏိုင္​​ေအာင္​ စိုက္​ပါ့မယ္​ဗ်ာ ..
Avoid truncate the trees all the country.So ,the world is beautiful. Congratulations @htetlinaungg! You have received a personal award!